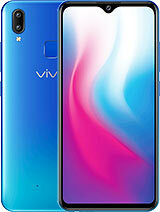 I don't recommend vivo phone at all, with the price RM1k plus you can get other brand with better spec. 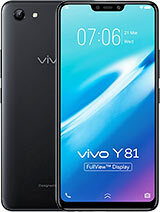 Currently using vivo x5, first battery drain fast, then app cannot be updated (show insufficient storage) and now sim card cannot be detected.Don't trust what the salesman said! Katie, 13 Oct 2016Im using vivo for over 5 months. Last night I tried to upgrade my software. Everything was doi... moreSend to vivo store. You should had let them update it for you. No charge. 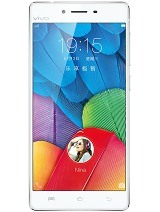 I know it is easy steps but to avoid encountering problems like yours, i always send it to vivo. 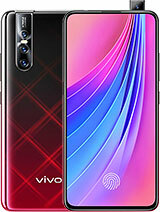 Phone is good in only outer look others please dont buy the scarp this vivo models. it would be far better to go samsnung. htc. or even micromax and others. 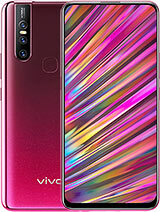 vivo does have problems in every device. 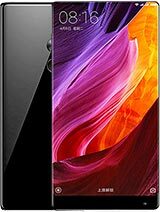 i have x5pro and having problem of storage. so if u give coustomer 4g and 3g and just 5 gb phone and 6 to 7 gb system storage ! Are u mad. and price is 24k. dean, 05 Jun 2016I have use vivo x5pro since 6month ago..I have problem when im trying to update my application... moreuninstall playstore n google services n reinstall them back. I had the same problem before. It shud be okay then you can updating your apps. Do not disable any google related services. Hope this helps. dean, 05 Jun 2016I have use vivo x5pro since 6month ago..I have problem when im trying to update my application... moreHi...If you still have enough space in your system then it is a problem with your network signal strength and stability. Perhaps you can use strong and stable wi-fi network, I am sure your problem will be solved. Good luck. 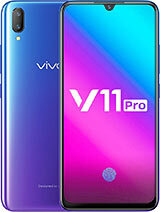 I have use vivo x5pro since 6month ago..I have problem when im trying to update my application.its not working..when Im try to update..its download for 3 times but can't installed...that worst my data..any friend have same problem with me? 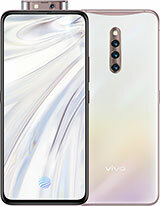 ?please help me..
my vivo x5l is a single sim and no xpandable sdcard. i cnt accest internet. i dont no why..can you help me to accest internet.not wifi.only data. becomes hot. everytime i play games. system space only about 6 gb.which i thought the 16 is for the whole system space..but end up,the remaining 9GB acts like memory card..this bother me,because most of the non-gaming apps were stored in system space n cannot be moved to sd card. plus, i just bought 16gb sd card(which is no use) because i was hoping to install much apps,but end up most of them need to be stored in system space.graphics is ok..laggy?not so often because all phones out there became lag if u dont clean the junk.the camera is superb btw. AnonD-510197, 04 Apr 2016i'm from m'sia..using this phone about 6 month, the problem that i found is, the phone quickly... moreYeah, me too.. always when gaming or using online encounter overheat problems and battery draining issue. 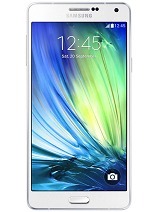 Total of 99 user reviews and opinions for vivo X5.